It has been a few weeks, and I’ve thus been negligent in sending major thanks to the good folks over at the Public Relations Society of America – New Jersey. 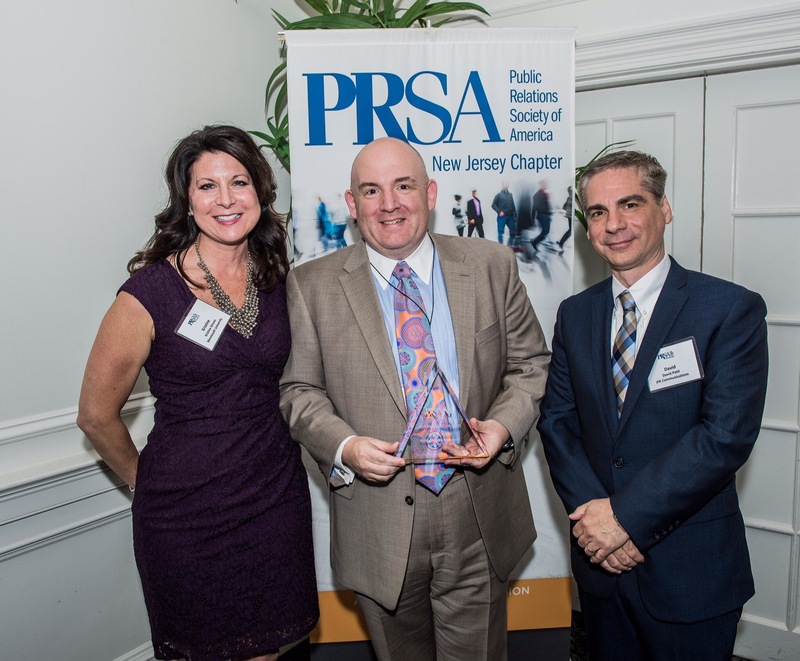 Earlier this month, PRSA-NJ named me its communicator of the year. It is great to be back home in New Jersey, making a real difference to improve educational opportunities. It is great to be recognized for all of the terrific communications work we are now doing at the Woodrow Wilson Foundation. And it is even greater to be recognized by my peers at PRSA-NJ for this work. Thanks to all who made it possible. I have a lot to live up to, but I look forward to the opportunity.